As Microsoft released Windows 7 worldwide yesterday, they also came up with some new Windows 7 Desktop Theme Pack which includes 20 regional themes. Just visit Windows 7 gallery page and here you are with new stunning Desktop Theme Packs for your Windows 7 PC. So right here, right now you can easily share them, use them… no more third party packs its simply Microsoft and it’s Windows 7 simplified. 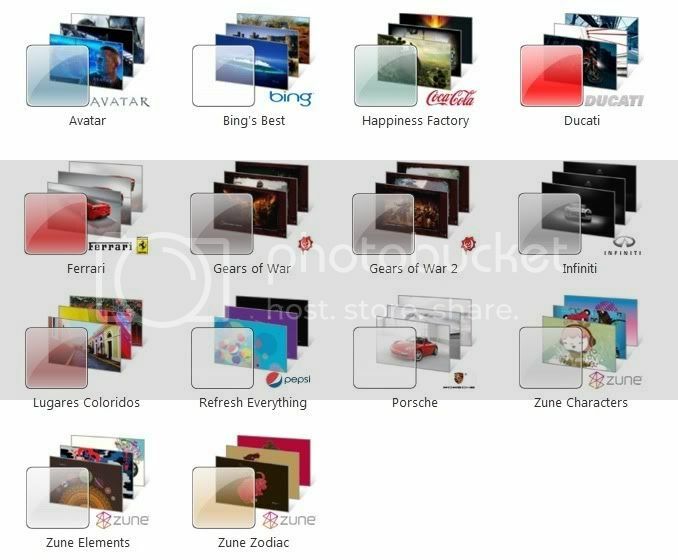 Only you have to do that simply visit Windows 7 gallery, download the themes and open them. The theme pack will be automatically applied and see its right on your desktop. To download click here.